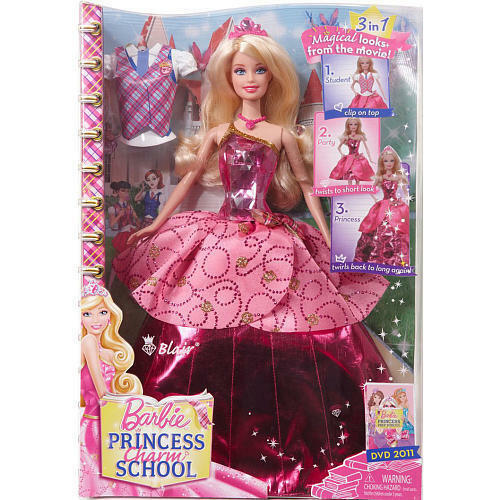 new and large barbie princess charm school. these images are a bit large. Wallpaper and background images in the Barbie Movies club tagged: barbie princess charm school.